Are you looking for a dentist in Beaver Dam? 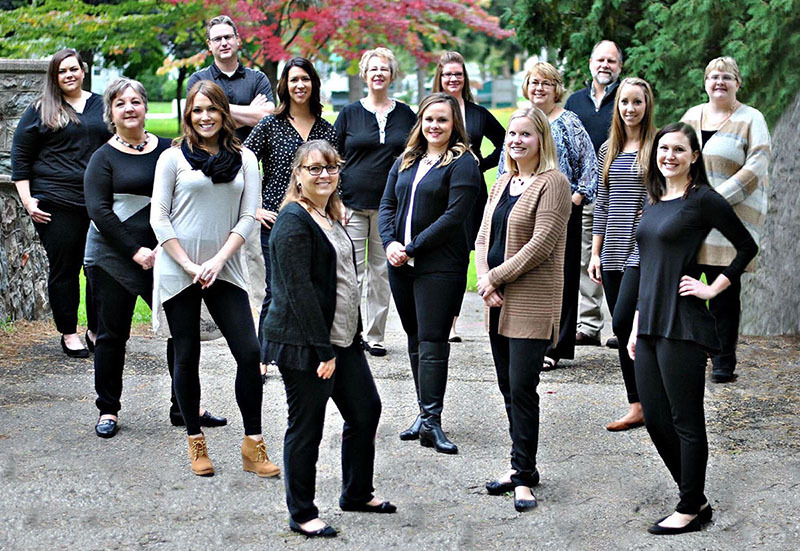 At Beaver Dam Dental, you can expect to find dedicated, caring and experienced professionals committed to your dental health and comfort. 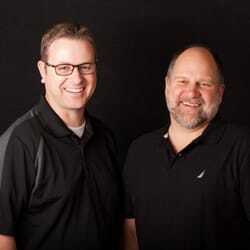 David Stecker DDS, Jed Harris DMD and the entire team at Beaver Dam Dental strive to provide you and your family with the very best in dental care. This combination of skill and warmth sets Beaver Dam Dental apart from other dental offices in the Beaver Dam area. If you're looking for a dental office in Beaver Dam that welcomes Spanish language patients, choose Beaver Dam Dental. We are happy to be able to assist both English-speaking and Spanish-speaking dental patients at our practice.